PaynetSecure establishes processing accounts for payment facilitators throughout the world. Payment facilitators process payments for businesses that do not have or cannot obtain direct merchant accounts with acquiring banks. A payment facilitator underwrites, manages, and settles processing funds to the clients. 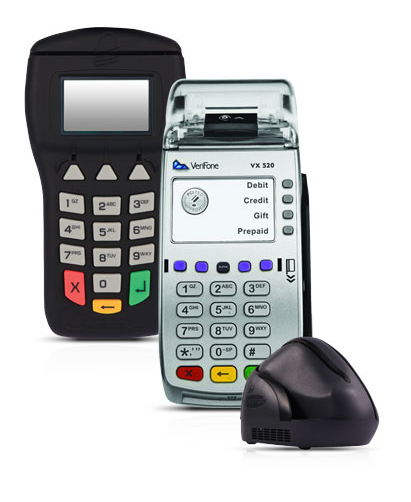 Other names for a payment facilitator merchant account include third party processor account, master merchant account, and payment aggregators. Payment facilitators assume liability for the merchants processing through their master accounts. And are responsible for proper account management for all companies processing through them. 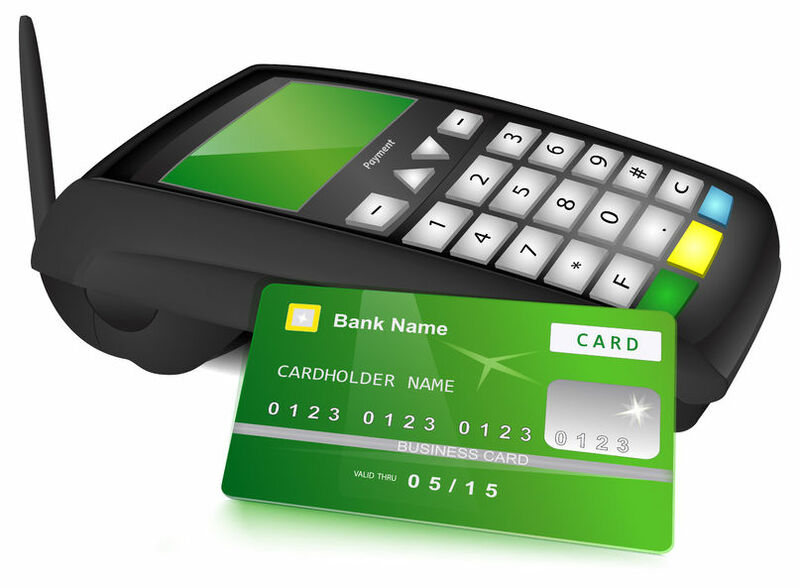 Payment facilitator merchant accounts operate in two ways. You can set up a master merchant account. Under the master account, you set up sub-accounts under your main Merchant Identification Number (MID). Each sub-account receives its own unique MID. With this model, a payment facilitator gateway can quickly isolate any problems that a single company may have with processing, without impacting the master merchant account as a whole. 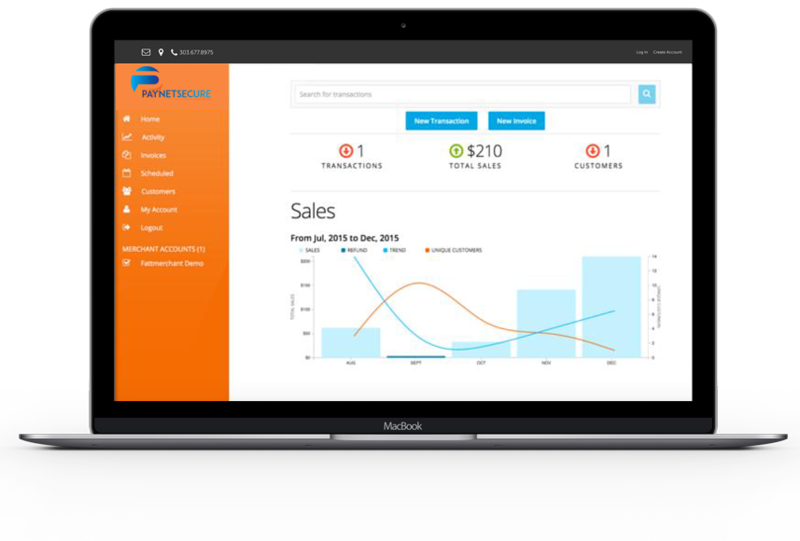 It also allows businesses processing through the payment facilitator gateway to have a unique descriptor specific to their business. If the businesses processing through the account are smaller and have the same industry classification, a merchant aggregator model be used. A credit card aggregator processes all sub-accounts under a single MID. Businesses processing through credit card aggregator are assigned a generic descriptor. However, along with the opportunity for profit, a third party processor assumes the risk for companies that process through them. A single bad merchant can seriously impact profitability or even the ability to stay in business. Approval for a payment facilitator merchant account will take time and effort your part. Yet, with patience and proper documentation, your third party processor account can be approved. You will be asked to supply documentation including underwriting criteria for merchants, KYC and anti-money laundering procedures, and other details of your business operations. In addition, you will need to demonstrate your financial ability to assume liabilities for the merchants processing through you. Your business financials will need to support your requested processing volumes. Merchants that cannot qualify for a direct merchant account can be approved for third party processing. A master merchant account offers businesses fast approval and setup which speeds time to market. Third party processing requires less paperwork for approval than direct merchant account processing. Fast growing businesses can get the processing capacity to accommodate growth through a payment facilitator credit card processing account. 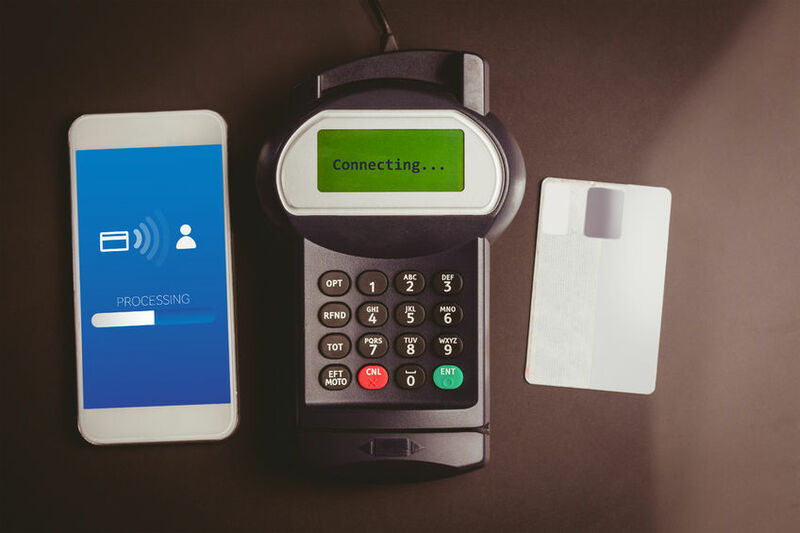 For merchants without payment processing statements, third party processing can establish history, which can be used to transition to direct accounts. Third party payment processors can handle customer requests for returns and questions about transactions. And manage fraud and chargeback risks for you. Some banks have special programs for payment facilitators. 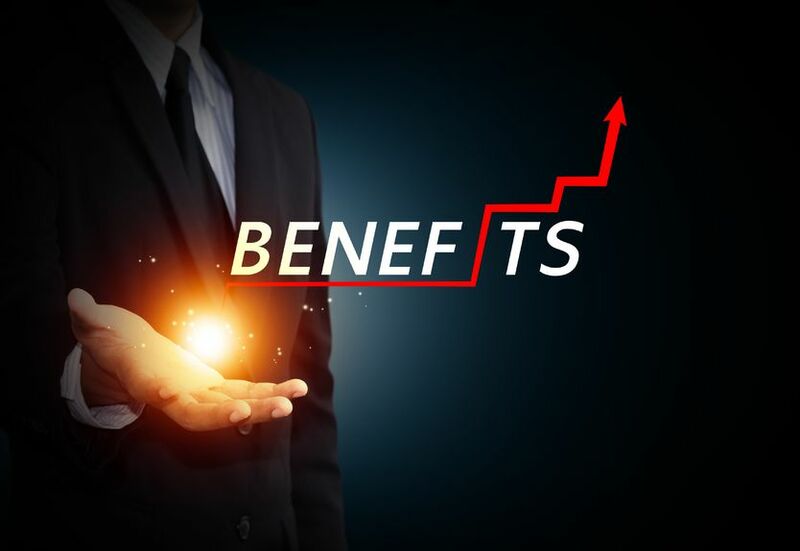 They offer streamlined online boarding, flexible payout options, industry specific solutions, fraud and chargeback protection and other services to reduce risk and improve operational efficiencies. Another option is to set up a payment facilitators account under the umbrella of an existing one. In this way, you can immediately take advantage of an existing infrastructure, rather than building your own. These options may give you the ability to negotiate on the degree of liability for which you are responsible. You make the most profits when you assume all the liability. Still, it may be worthwhile to trade out profits for ease of getting started.